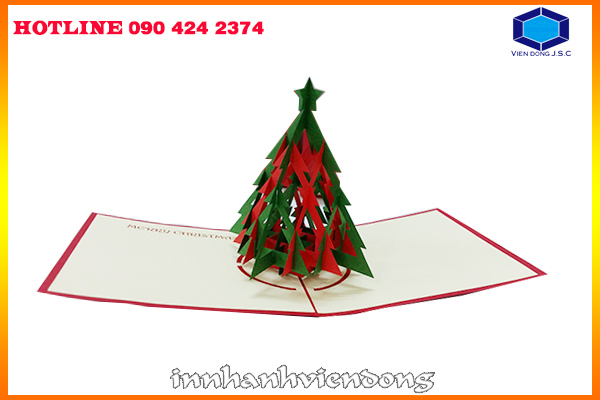 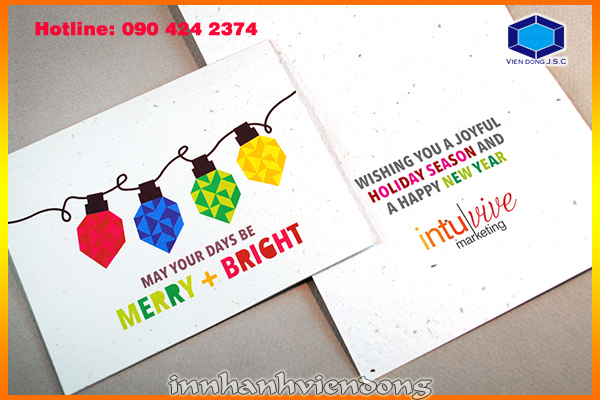 Vien Dong JSC has design templetes for all seasonal greeting, Come to our printshop in Ha Noi and sit with our designers to choose a greeting card design, customise it and print them instantly. 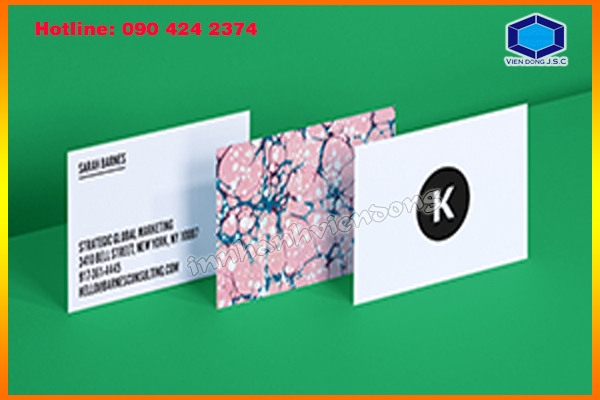 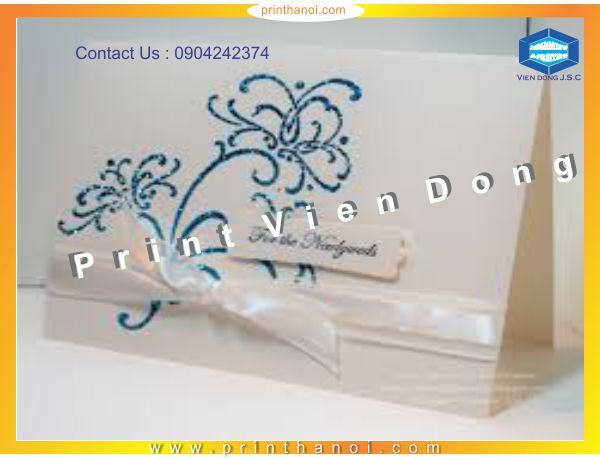 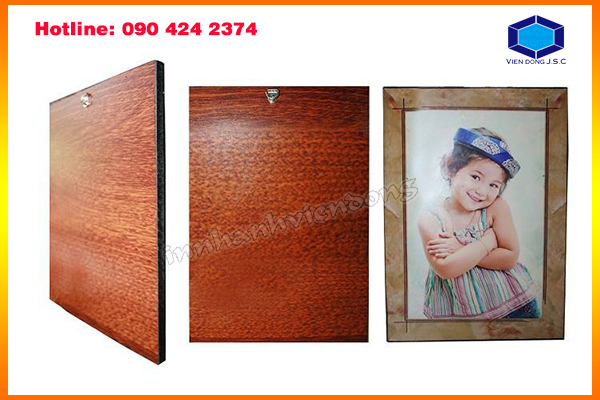 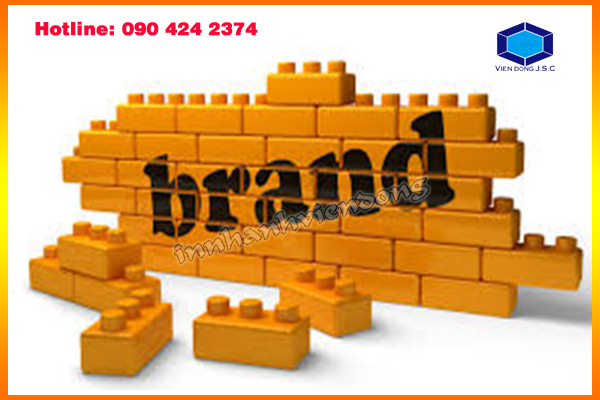 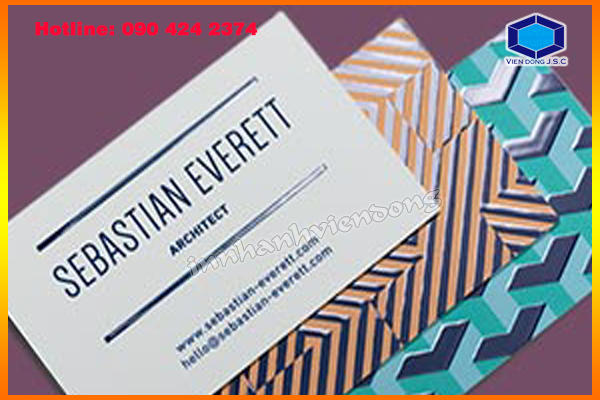 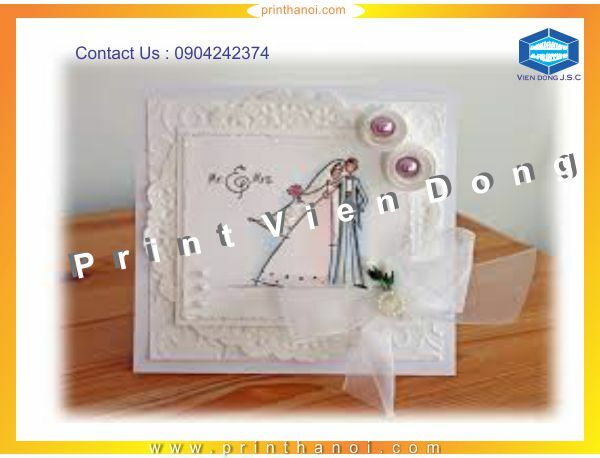 You can make your personal card by printing your name, logo or brand name or your company on greeting card. 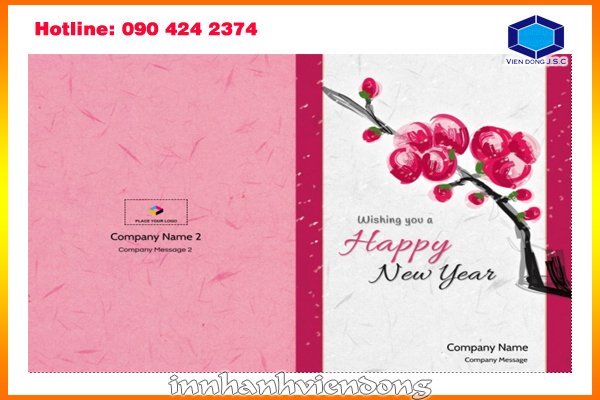 • Free design fee, our new year greeting cards are printed in by 4 color offset technic on single side or both sides of the card. 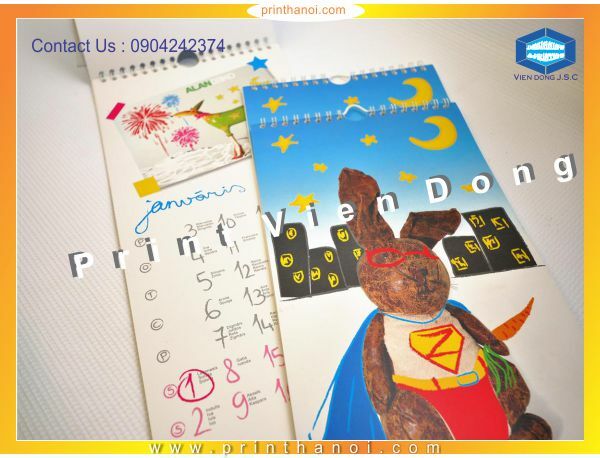 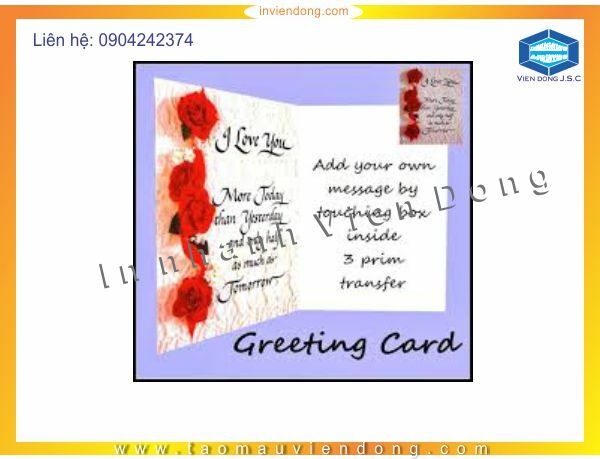 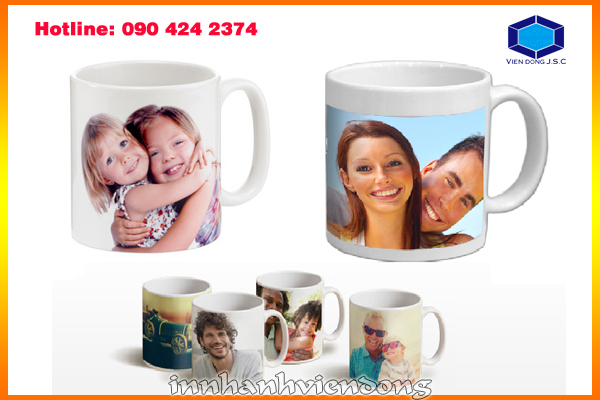 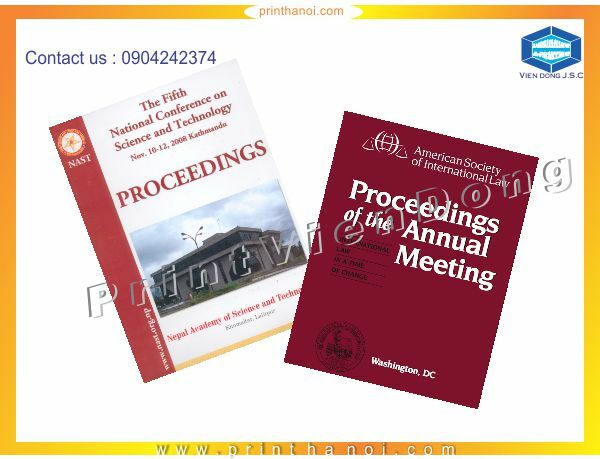 • Your greeting cards will be printed in printshop and you can normally get them within 5 minutes.